What are APC and BPC? Article/Book Processing Charge: What are APC and BPC? Article processing charge (APC) and Book processing charge (BPC) are payments charged by the OA publisher from the author or her/his institution to cover various publishing costs. Helsinki University Library has negotiated discounts on APCs of some high quality journals. Gold open access means that a publication is immediately provided in open access mode through a high-quality open access publication channel, that is, an open access journal. In this case, the publisher is responsible for providing the article in open access mode immediately. The publisher may charge an open access fee (article processing charge). Hybrid open access refers to a combination of subscription-based and free-of-charge publishing. 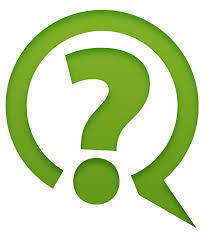 This means that the author pays a fee (APC) determined by the publisher to make the article freely available. 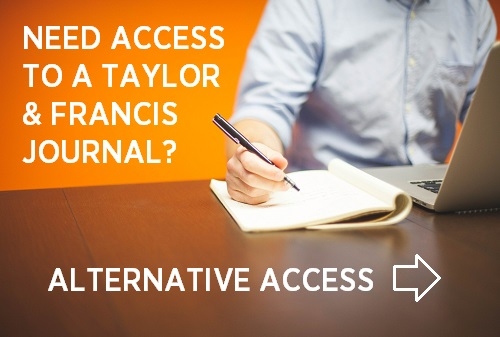 Otherwise the journal is only available to readers who have paid the subscription fee.